Cindy Vernon!!! Congrats, Cindy. Email me your address and I'll get the goodies out into the mail for you. :)Thanks so much to everyone who played along. Check back as I'll be doing another giveaway soon. I loved seeing your versions of the card sketch. 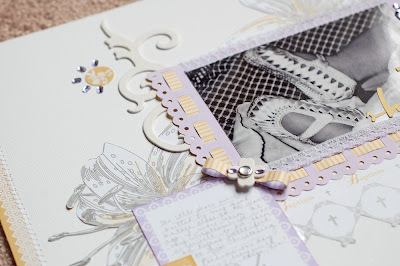 I finished a few things using the new Paper Salon lines this week. They are so fun! You can see the lines here. Here's my layout using the Rejoice line. It was perfect for the picture of Ryan's little feet wearing my christening shoes on his baptism day. 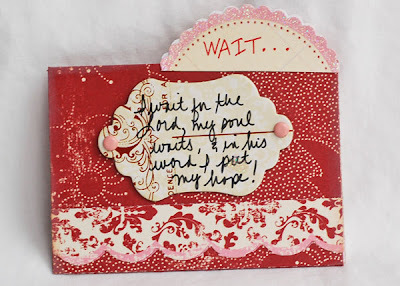 And here is a couple more of my ATCs for the faith challenge. I'm addicted to Making Memories right not. Their Love Story line is one of my all time favorites. I can't stop using it. 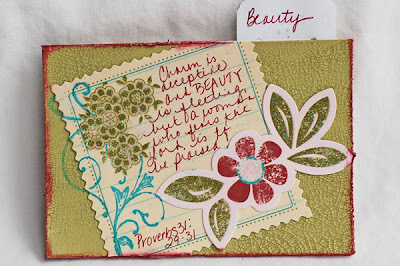 I used Tim Holtz crackle paint on the back of the first one. It give such great texture. Your baptism layout is absolutely gorgeous... and I LOVE those crocheted shoes!! Your ATC's are stunning too!! 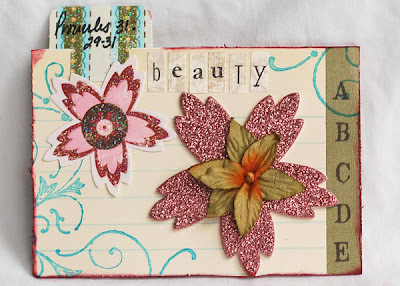 Gorgeous lo and the ATC cards are amazing girl! Wowee girl...your work just warms my heart---I love the beauty to everything you create! This LO is so beautiful, Anabelle. You really make these papers look gorgeous. 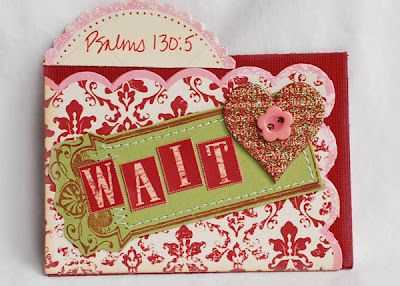 oooh they are gorgeous, and fantastic verses! I can spill the beans.